KROQ Jingles-A Collection of KROQ Jingles, Top Lists and Music Videos from KROQ-FM/The ROQ of the 80s. Also, Some 94.7 KMET Jingles as well as a few videos. 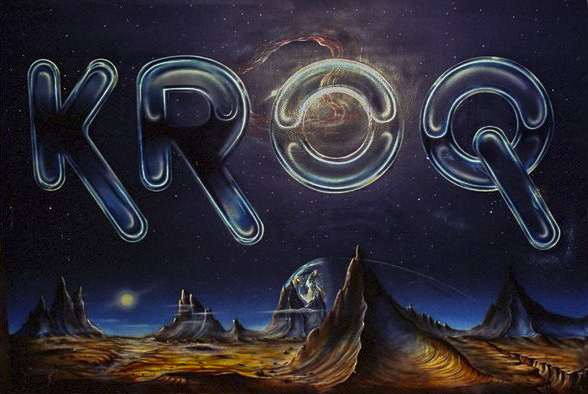 Home Old KROQ-AM and KROQ-FM Jingles, Top Lists and Music Videos. Old KROQ-AM and KROQ-FM Jingles, Top Lists and Music Videos. 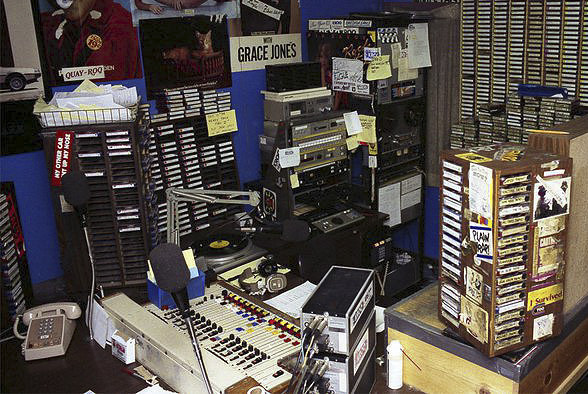 Here you will find some great jingles from the good old days of KROQ AM and FM. Along with The Top 106.7 top lists and music videos from The ROQ Of The 80’s era of KROQ-FM. 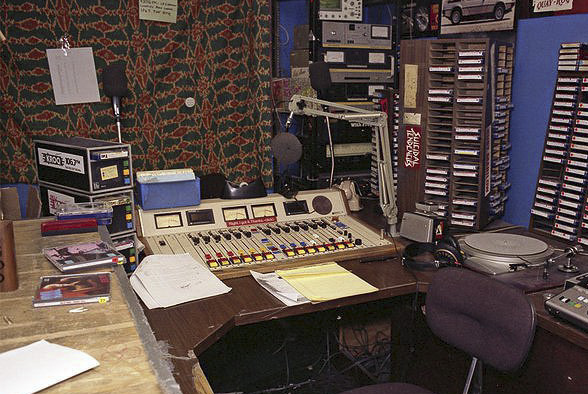 (Before corporate radio destroyed The ROQ). Friday, November 16, 1973. 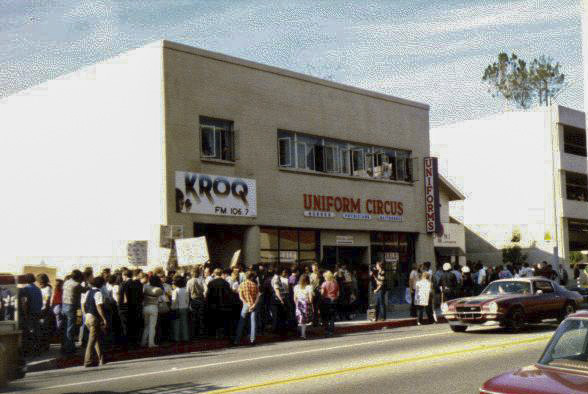 KROQ-FM is Born! UNDER CONSTRUSCTION. Donations to this collection are more than welcome. If anyone wants to be really cool and donate to this collection, EMAIL ME!!!! !